Step aside CUPCAKE, it's the DONUT's time to shine! 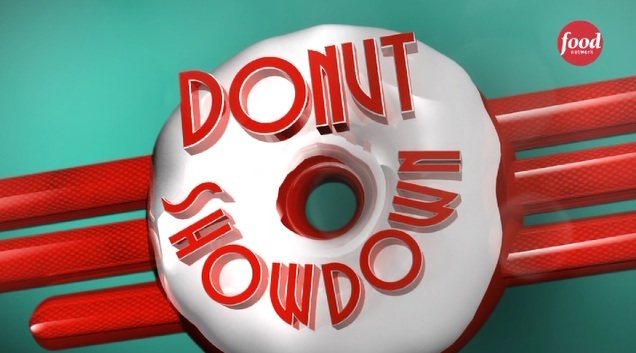 Premiering Tuesday, April 2nd at 10PM ET/PT, Donut Showdown is Food Network Canada's (@FoodNetworkCA) newest baking battle show. 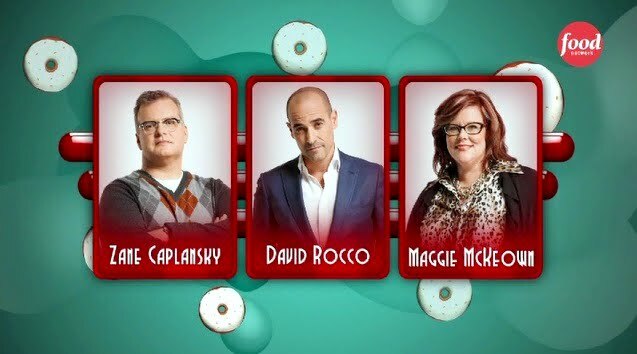 Each episode of Donut Showdown starts with three chefs who will be asked to create the most tasty donut using a mystery basket of usually bizarre ingredients (think "Chopped" but with donuts.) At the end of each week, only one contestant will prevail and walk away with a $10,000 prize. In the spirit of this new show, I received this Donut Showdown mystery box in the mail from The Food Network. In the box was a pre-made donut along with a tube of icing sugar and six small containers of toppings. Genius. 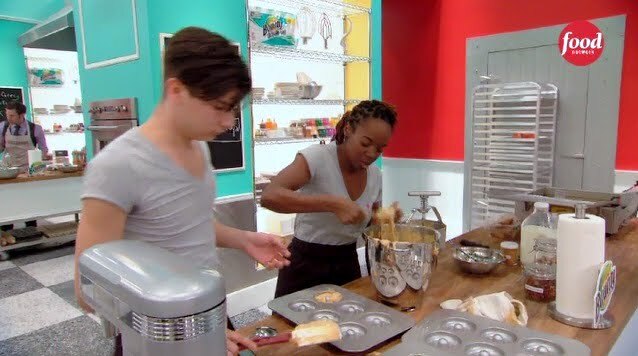 I'm glad the folks at The Food Network know that I have no clue when it comes to making donuts. What should I do? Which toppings should I use? I quickly decided that this will be a pure donut-decorating exercise. With that in mind, I used all the toppings because obviously, more toppings = more colour = a prettier donut. Did I make a pretty donut? Yes. At least I think so. It looks like a Christmas wreath. Beautiful. Did I eat it? Heck, no!!! You crazy?! 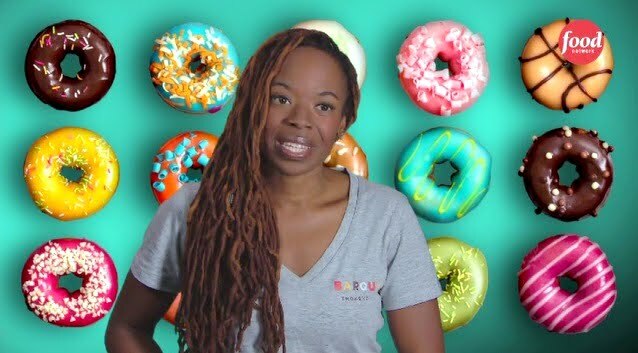 Making a pretty donut may not be hard but making one with bizarre ingredients under a time constraint that actually tastes good is no easy task!